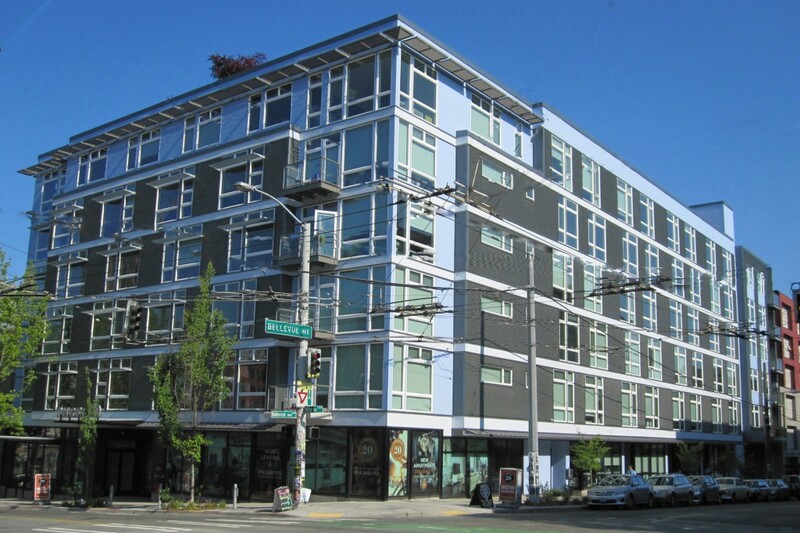 Pine Street Apartments is a highly visible, mixed-use development project on East Pine Street, a main arterial connecting downtown Seattle with the dense residential neighborhood of Capitol Hill. The project consists of 127 residential units, approximately 4,100 square feet of pedestrian level commercial space, and below-grade parking for 113 cars. The site provides excellent access to Interstate-5, the largest north-south interstate within Seattle and Western Washington, and also capitalizes on its ideal proximity to Seattle’s major employment bases including Seattle’s Central Business District, the South Lake Union and Eastlake biotech and bioresearch employment core, the Gates Foundation, and the University of Washington. This is an irreplaceable, infill multi-family development project in an outstanding location on Capitol Hill and within walking distance to Seattle’s downtown CBD.